Just because water is drinkable, does not necessarily mean that it is healthy. 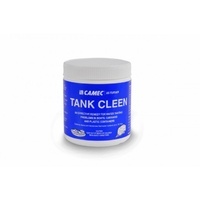 To keep our fellow RV enthusiasts in tip-top shape, Caravan RV Camping is currently offering a variety of high-quality caravan water filters. 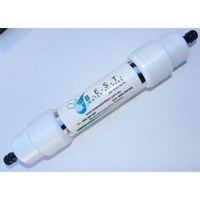 Our most popular selection, the BEST Inline Water Filter with Hose Fitting, is a dual purpose caravan inline water filter that can be used on both inlet hoses and mains water. 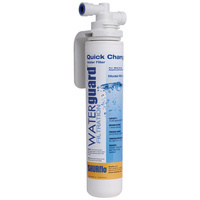 Able to filter water particulates down to 1 micron, and requiring absolutely no cartridges, the BEST Inline Water Filter is a great option for keeping your water in tip-top quality. In addition to the BEST Inline Water Filter, Caravan RV Camping also carries a selection of various other types of caravan water filters from brands such as Shurflo and Whale. 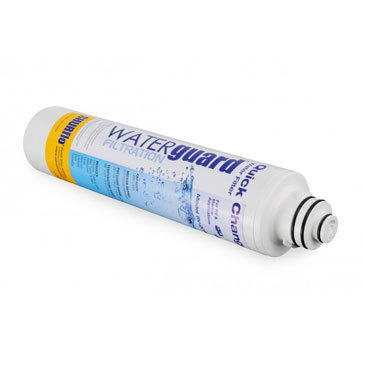 The Shurflo Filtration Kit is a great caravan inline water filter, capable of filtering water down to 0.5 microns, and with the ability to filter about 1900L before requiring a replacement. The Whale Aqua Source Water Filter, on the other hand, is perfect for those on a budget; specifically designed to filter drinking tap water (as opposed to washing and flushing water), it uses a replaceable cartridge system to make that cold afternoon cup of water taste as fresh as it should! 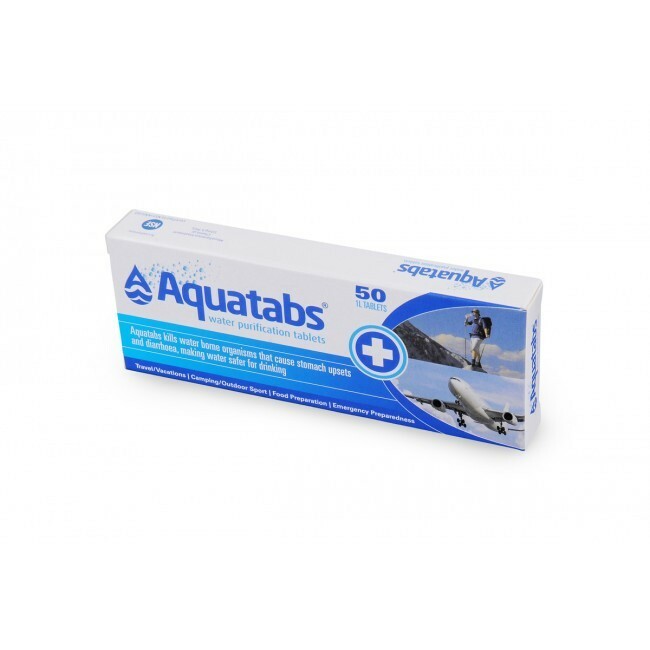 In addition to our selection of caravan inline water filters, Caravan RV Camping also offers Aquatabs Purifying Tablets and Tank Cleen, making them a great one-stop online shop for all of your caravan water filter needs. Finding quality camping and RV products online can be difficult. But the struggle is over. Caravan RV Camping, Australia’s leading source for all things camp-related, is hitting the web with an enormous online catalogue featuring a variety of innovative camping and RV-related products. 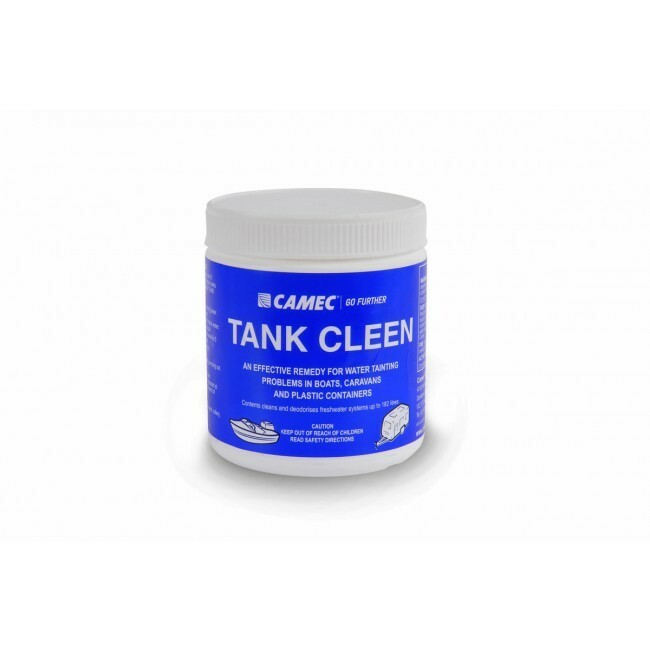 Browse through our selection of premium name-brand items, from companies such as Camec, Dometic, Thetford, Fiamma and more. With a focus on both the practical and innovative, our collection includes everything from fridges and toilets, to hardware, kitchen accessories, and more! Have a look now to make your camping experience feel a little bit more like home.